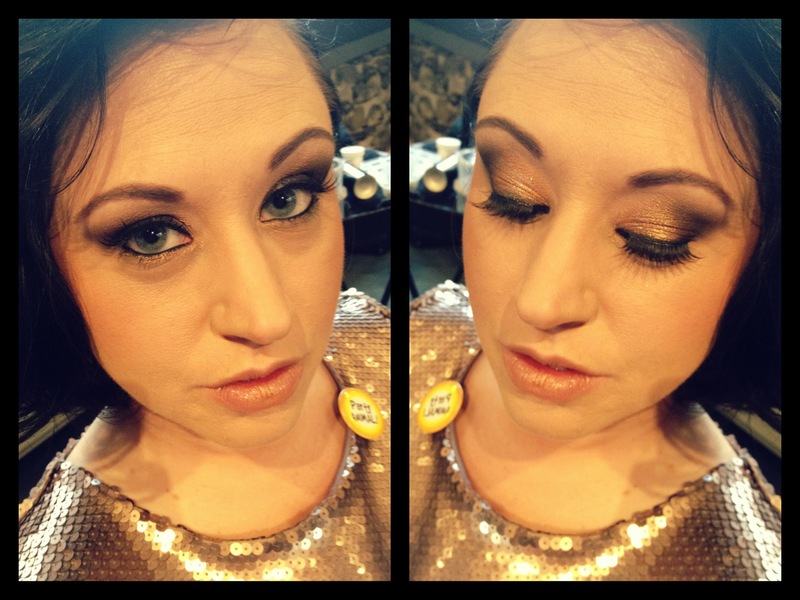 Sara is the owner of Duluth’s premier hair salon, Vain, and not only did the amazing hair for the girls’ bachelorette party (makeup looks found here and here) but FINALLY had an excuse for me to do her makeup as well. Below is info on products used to achieve this look. Hair by Vain Salon, Duluth, MN. This entry was posted in Informative, Makeup Looks, Other and tagged bachlorette, beauty, blog, bridal, bride, cosmetics, derick cich, drama, dramatic, duluth, eyeliner, false lashes, fashion, how-to, info, informative, mac, make up for ever, makeup, makeup artist, makeup look, minnesota, mn, smashbox, smoky eye, style, urban decay.